This contest is closed now! Win a Copy of Anatolia! Simply like us on Facebook and you’ll be the first to hear about our next contest! 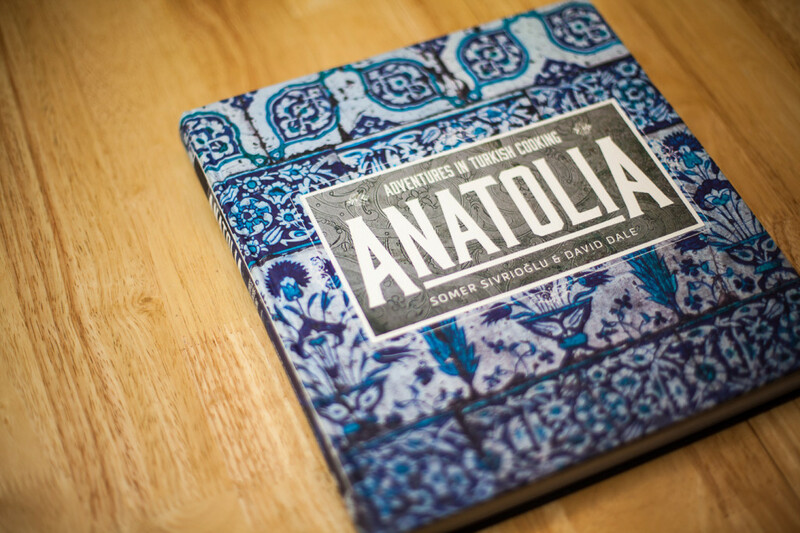 The prize is for one winner to receive a copy of Anatolia. No cash alternative will be offered. A purchase is not required to enter. One winner will be selected from everyone who subscribes to our newsletter after Tuesday 21st April 2015 and before Friday 15th May 2015 at 23:59 (GMT). One winner will be picked randomly from all qualifying entries received. This competition is open to anyone aged 16 or over, except for the employees of the companies connected with the competition, and their subsidiaries or partners. Your personal details will only be used to contact you if you have won the prize, and will not be passed on to any third parties. By entering, winners consent to their name appearing on our website in communications related to this contest.